Connie McColl is finally free to make her own decisions for the first time in decades. 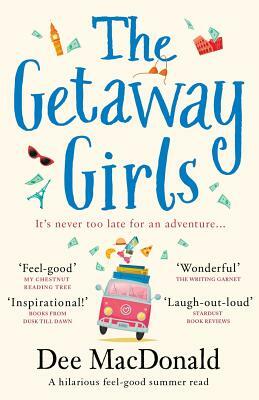 And when she meets glamorous Gill and downtrodden Maggie, at a rather dull flower arranging class, it seems that she's not the only one dreaming of adventure. The three very different women all agree it's about time they had a holiday to remember.